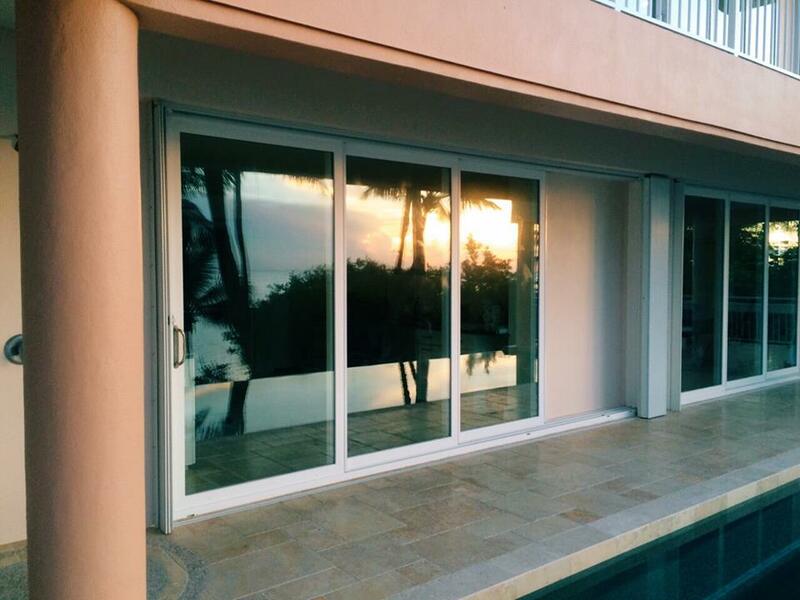 Why you should consider installing Impact Doors - Hurricane Resistant Patio Doors, Impact Windows, Custom Entry Doors, Installation of Impact Doors and Windows in Miami | Get a Free ASP Windows Quote! If you live in a hurricane prone area like Florida one of the safety measures you have to ensure in your home is the installation of Impact Doors. Hurricanes have become a very big problem because of their abundance in our country, that’s why it is important to take precautionary measures. The problem with hurricanes, besides the obvious threats to human life is the damage it can do to your home and everything in it. The gusts of wind from the hurricane and debris that comes with it are the cause of all the damages so by safeguarding your home with Impact Doors you are protecting everything and everyone inside. When choosing the model for your doors make sure your Impact Doors match the style of your home and that its size fits the space that you have. When purchasing your Impact Doors, you should make sure to install them in all doors in direct contact with the outside during the hurricane. ASP Windows offers many styles to choose from with a variety of brands and materials like wood, steel, vinyl and fiberglass for Entry Doors, Balcony Doors, French Doors, Bi-Folding and Sliding Glass Doors. Installing Impact Doors can allow you to save money as well as raise the value of your home. Impact Doors go through vigorous testing to make sure that they are an excellent quality product.